New Information About the 21st Pokémon Movie! We now have some updates on the 21st movie from CoroCoro! February’s CoroCoro has some information about the 21st Pokémon movie that will air in July 13rd. 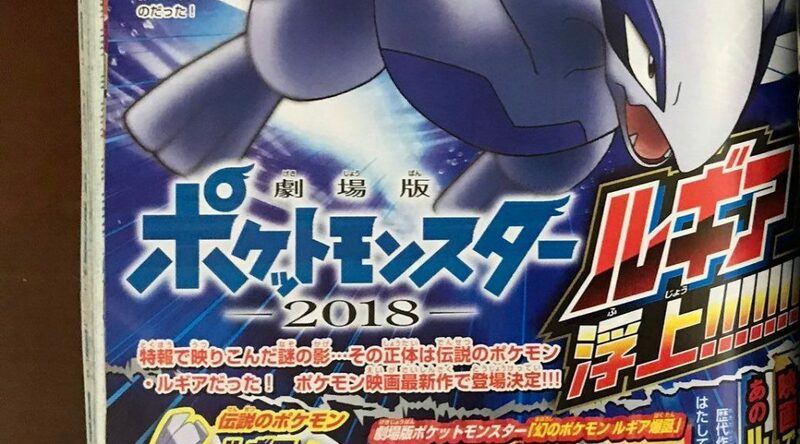 As you can see on the image, it’s confirmed that Lugia will make its appearance on this movie. So far, this is the only information we can get from that image. Also, we can see a smaller image which shows a scene from the Pokémon movie: The Power of One. However, this doesn’t mean we’ll see Misty, Tracey, or some other past characters because there is another image showing a scene from the Pokémon movie: Hoopa and the Clash of Ages. 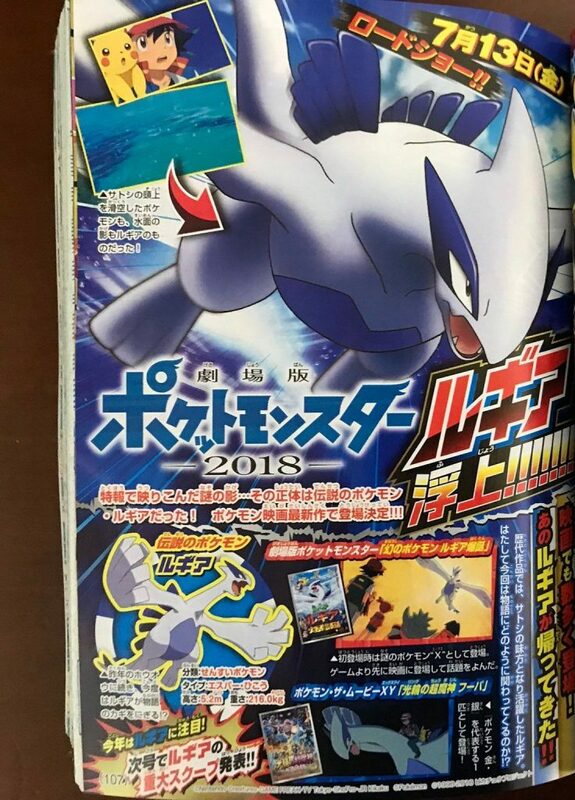 So maybe CoroCoro wants to remind us when Lugia appeared again. And that’s not all, we also have new summary! The true identity of the mysterious shadow we could see in the teaser… was the legendary Pokémon Lugia!!! Blurb: Both the Pokémon that was gliding over Ash and the shadow on the water surface were Lugia! The Lugia that has appeared many times in movies already is back!! Lugia has appeared in past movies, acting as Ash’s ally. How does it get involved in our tale this time around?! When it first appeared, it was under the moniker of The Mysterious Pokémon “X”. It created a lot of public interest by appearing in the movie prior to its appearance in a video game. It appeared as a representative of “Pokémon Gold/Silver”! Pay extra attention to Lugia this year!  Next issue we’ll announce an important scoop on Lugia!! Thanks to user Dephender from Serebii for the translate of the summary. Don’t forget! We’ll get a new trailer for the movie in February 18th! Kostas is a big fan of the Pokémon anime. He also loves football (soccer), basketball, working out, and cooking! Previous PostWatch the finals of the Pokémon Oceania Championships 2018!Next PostPokémon GO Luvdisc event announced!